Home / Bitcoin / cryptocurrency / Economics / Is Bitcoin income taxable in India? 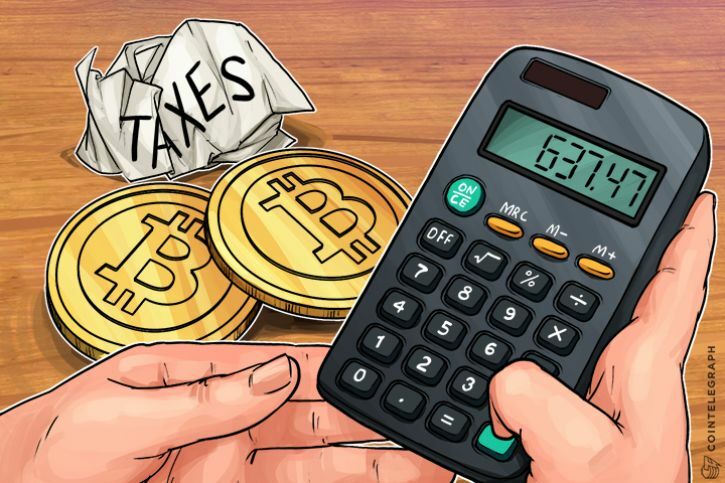 Is Bitcoin income taxable in India? Yes and No. 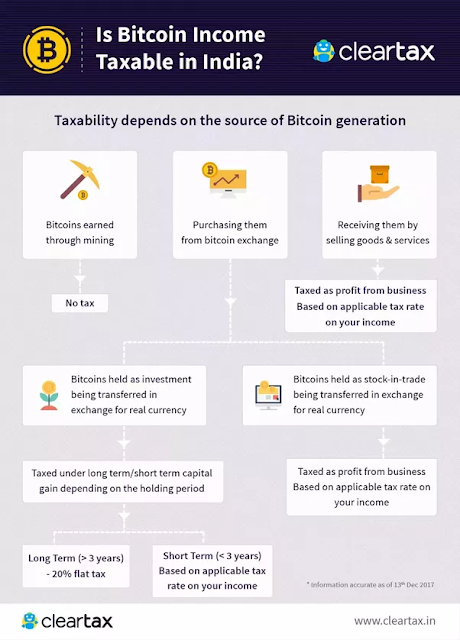 Taxation of bitcoin income depends on the source of bitcoin generation. We should first understand a little background on bitcoin before getting into the taxation part. Created in 2009, bitcoins are the first anonymous decentralized digital currency. They are digital coins that you can send through internet. Meaning, it is digital money having no physical form. While RBI has not given licence to any company to trade in bitcoin, no law makes the bitcoin trading illegal in India.